We’ve extended our range of payment methods made available to our clients. Customers now have the opportunity to integrate several payment methods of their choosing. See all of the payment methods offered and register your company today. Register your company using our self-registration form and start integrating DaoPay into your business. It’s fast, easy and self-explanatory. 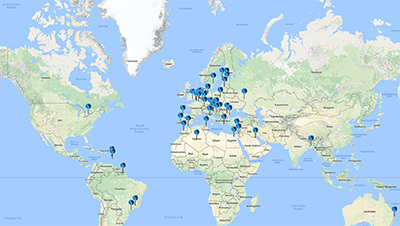 Check out our News & Activities page to know where you can meet us and to have a short overview about our past activities. With my.daopay.com we offer our DaoPayers a platform to access their transaction history and collect DaoPoints and rewards for their loyalty. 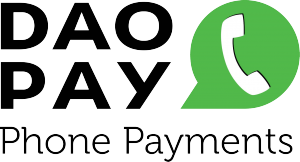 DaoPay is a licenced payment service provider by the Austrian Financial Market Authority. Providing maximum security for merchants and consumers.